​ i. Used to be considered bacteria, but now seen as a distinctly different cell having features in common with both prokaryotic and eukaryotic cells. ii. 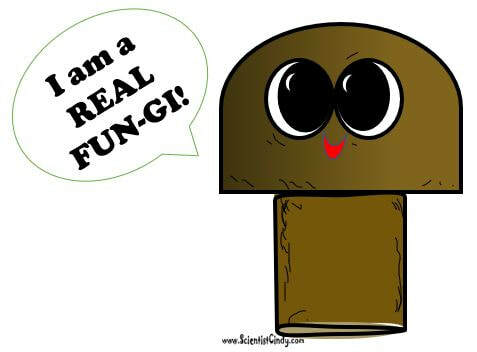 They are thought to be the first life forms on Earth. Prokaryotic organisms consist of only a single prokaryotic cell. 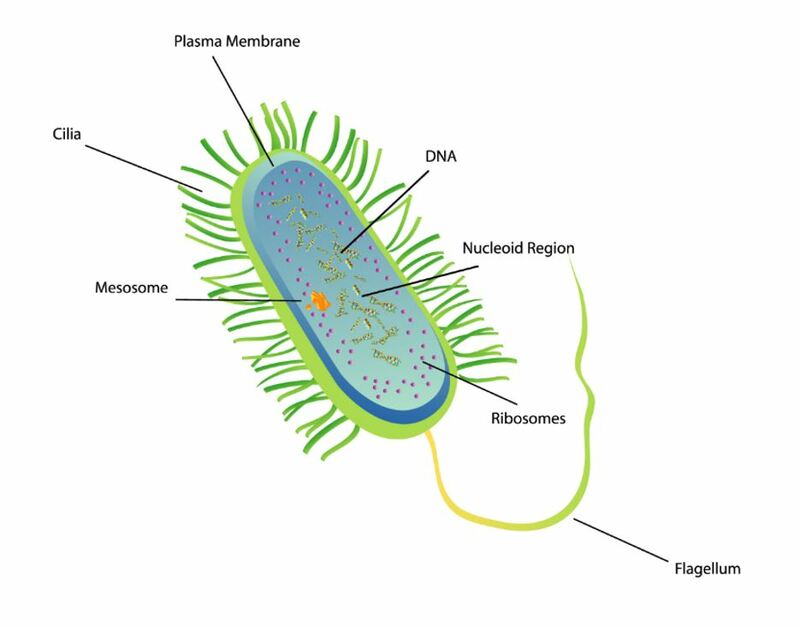 Prokaryotic organisms include bacteria and archaea. Prokaryotic organisms were the first life-forms on Earth. They existed alone for millions of years before the first eukaryotic organisms evolved. 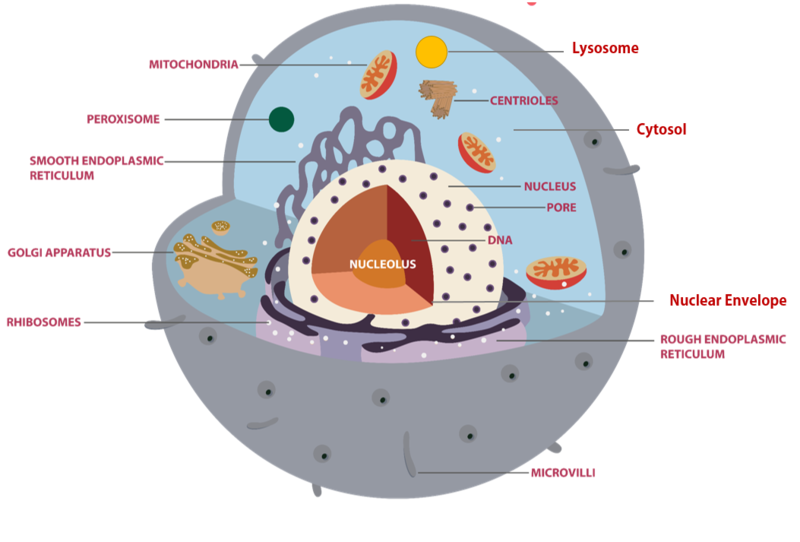 Prokaryotic cells are smaller and less complex than eukaryotic cells. 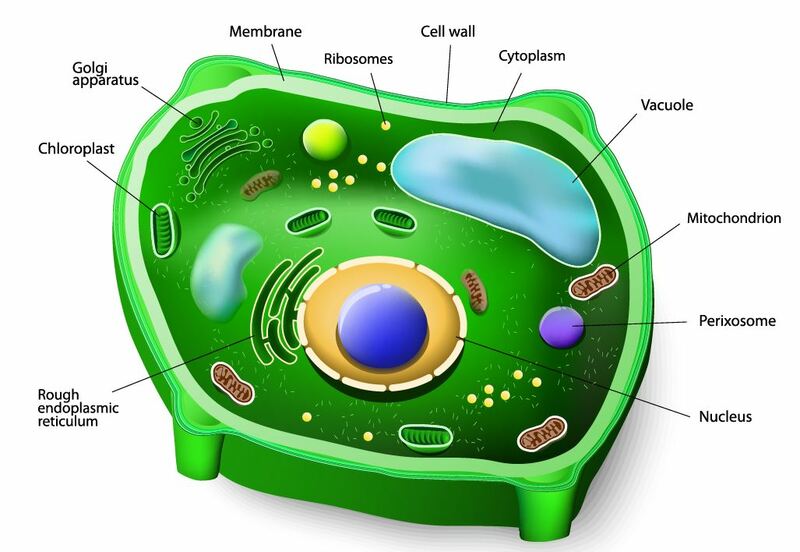 Eukaryotic cells include plant cells and animal cells. The ecological role of an organism depends upon how that organism gets its energy and its relationship with other organisms and the environment. Autotrophic organisms have the ability to make food out of inorganic substances (like sunlight or inorganic chemicals). For example, plants use sunlight to obtain the energy they need to grow and survive through the process of photosynthesis. Autotrophs are also called "producers", because they produce their own food. Heterotrophic organisms are also called "consumers", because they must consume other organisms to obtain the energy they need to grow and survive. Fungus and bacteria which function to break down organic matter break it down into smaller molecules that then be recycled and reused by other living organisms in the environment. ​Living Organisms Can Be Categorized According to How They Interact with Others. These Interactions are Symbiotic Relationships. Mutualistic Symbiosis - Mutualistic symbiosis is an enduring interspecies interaction that benefits both species. Parasitic Symbiosis - Parasitic symbiosis is an enduring interspecies interaction that benefits one species, yet harms the other. Commensalistic Symbiosis - Commensalistic symbiosis is an enduring interspecies interaction that benefits one species, yet has no affect the other.